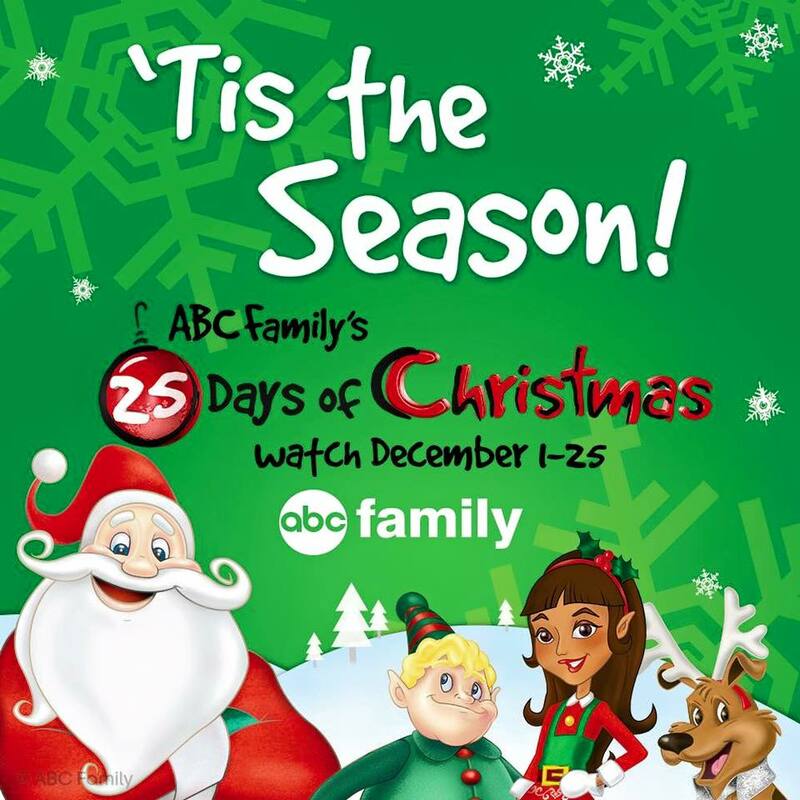 ABC Family unveils full schedule for 25 Days of Christmas! I love Christmas. There is something about this time of year that is magical. Everyone is getting along, Christmas music is playing everywhere you go, and all of the children's eyes are lit up with so much happiness and excitement that it is contagious. Magically everything around you has turned into a winter wonderland - minus the snow. I get geared up on Halloween night. My tree usually goes up that night but this year I have decided to wait until tomorrow. Reason being?, because I've been busy blogging and bonding more with my family. Most will ask why I do not have a real tree. That is quite simple. 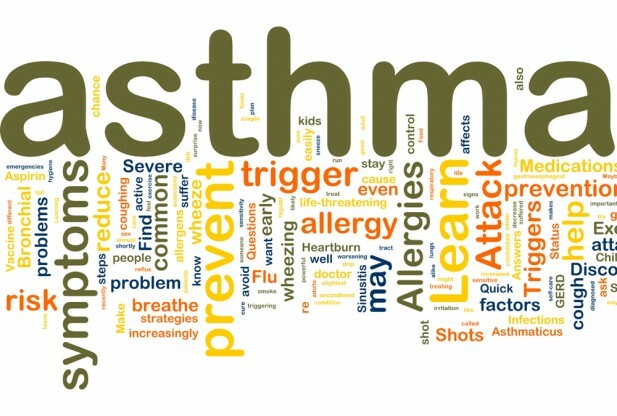 My daughter has asthma so that will definitely harm her with the allergens. Some might think I'm a bit Christmas crazy but I'm not. I just love the happiness it brings my home. It's not about the gifts but more of the feeling and enjoyment of baking yummy cookies and cakes. 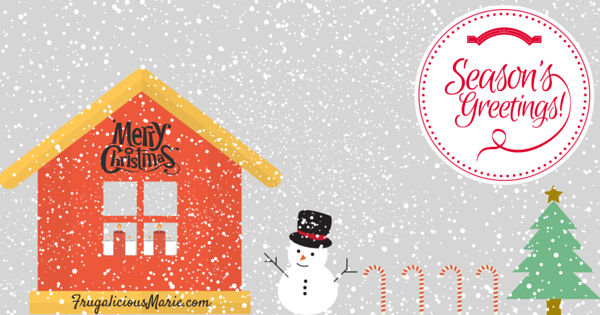 A few days ago, ABC Family released their 25 days of Christmas! Holiday favorites like How the Grinch Stole Christmas and Elf are there, of course, but there’s also a Toy Story marathon on Dec. 13, and remastered Jim Henson classics The Bells of Fraggle Rock and Emmet Otter’s Jug-Band Christmas on Dec. 12. My favorite Christmas movie is the Santa Claus trilogy! I watch those movies every year and even when it's not the holiday season.